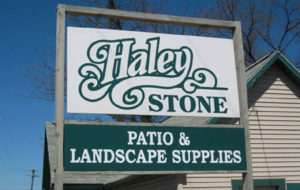 If you are in need of a Michigan Retaining Walls supply, please visit Haley Stone in Rochester Hills MI (248) 852-5511 or Auburn Hills MI (248) 276-9300 and browse our large selection of retaining walls options. 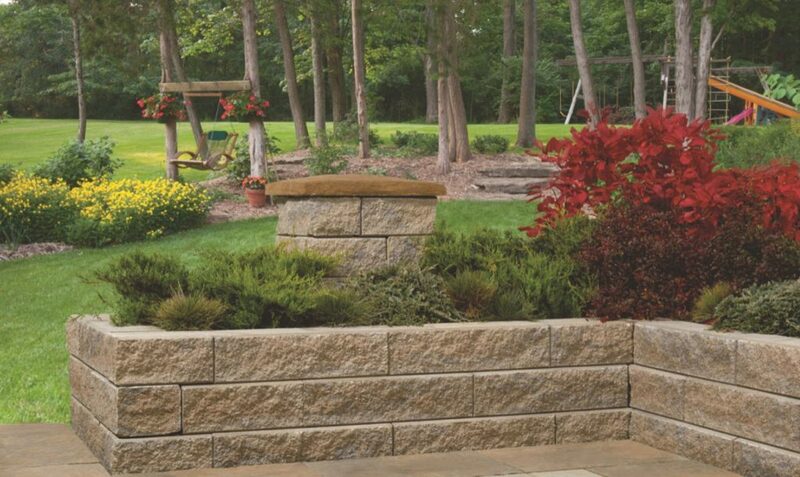 Click here to see photos of our retaining wall systems or Follow Us on Facebook for our Rochester Hills and Auburn Hills locations! If your home was built on a slope, the accumulation of water causes the soil around the home to erode, damaging the foundation and landscaping. An easy solution is to build a retaining wall or natural outcropping style retaining wall,which allows you to plant and enjoy as well as retain the soil so it doesn’t slide down the property. Pictured above is one of our retaining wall systems in action! A retaining wall adds to your home value by creating more space, being aesthetically pleasing, and preventing damage to the property. If your property has a slope, a retaining wall flattens landscaping, allowing for more usable space. Rather than being an eyesore, the wall can match the décor or landscape design. 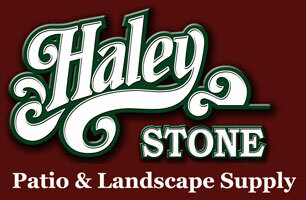 Retaining walls are built with natural materials that hold up against harsh weather conditions. These walls are quite sturdy as well, which means you don’t have to spend a lot of time or money to maintain it. Excessive rain causes erosion to your landscape. As water runs down the slope of the property, it carries soil along with it. A retaining wall creates a barrier that keeps the water from washing the soil downhill. They also feature a drainage system that directs water away from the soil, keeping the home and property safe. Seen above is one of our beautiful retaining wall systems at a customers home! Retaining walls are great additions to homes that sit on a slope and offer safety and convenience. 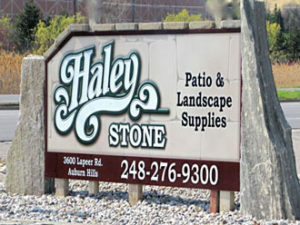 For a top rated Michigan Retaining Walls supply, check out Haley Stone in Rochester Hills MI (248) 852-5511 or Auburn Hills MI (248) 276-9300 and see our wide selection of retaining walls. 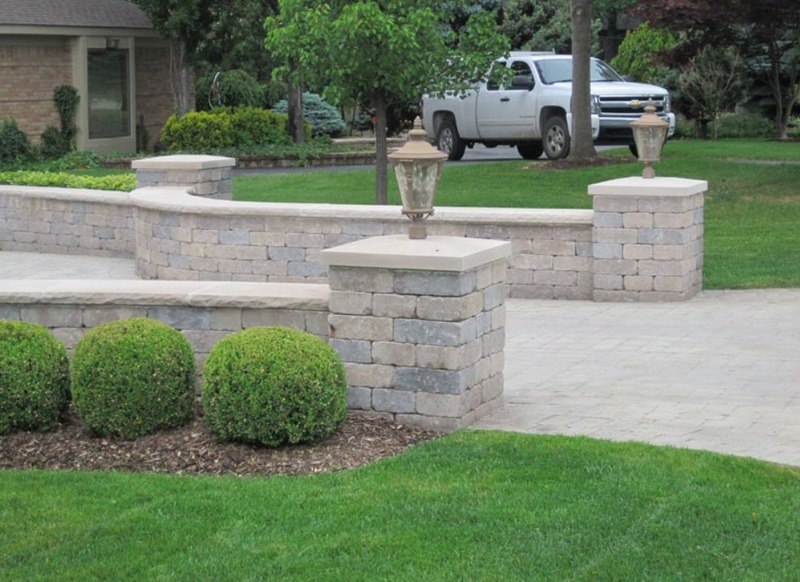 Click here to view photos of our retaining wall systems or Follow Us on Facebook for our Rochester Hills and Auburn Hills locations.